Date and time: Saturday 25 April, 2009. 3:23pm. Date and time: Monday 10 August, 2009. 12:17pm. Date and time: Tuesday 29 September, 2009. 4:59 PM. 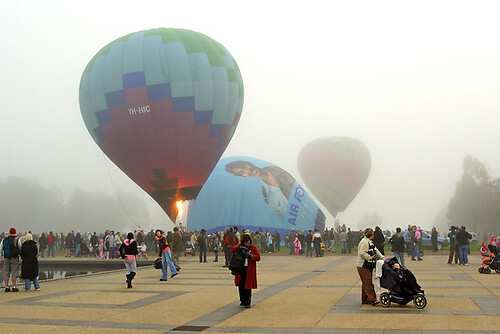 Date and time: Wednesday 23 April, 2008. 4:53pm. Issue #1 of Discover Australia e-magazine is due late February 2010 and it will be the official publication of the Australian Travel Photography and Writing group. My responsibilities encompass the role of the publication's Journalist, and I'm an integral part of the Editorial Team. In recent weeks I've been compiling a wide variety of articles for the publication. 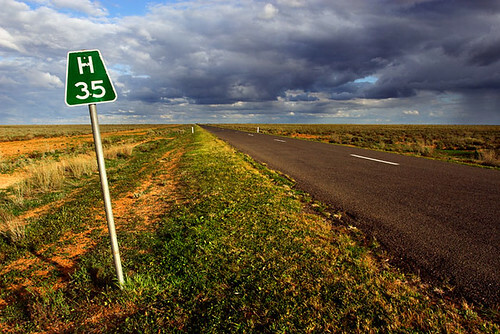 They include: a group promotion page encompassing group activities, testimonial, and photography competition; an interview piece; an editorial; a travel photography advice article; and the Travel Bites column which encompasses events and interesting places to visit in each state and territory of Australia. I may have another piece or two to submit yet. 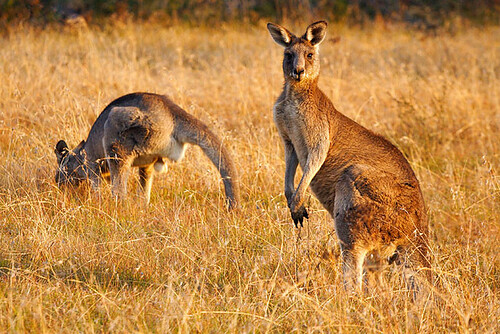 A steady stream of articles is being submitted by group members, and competition entries for the Discover Australia's Best Shot competition are being received. Issue #1 is shaping up okay, and I'm finding it an enjoyable experience to be part of. I believe the publication will be entertaining and informative, with something for everyone. As each issue is released, I trust that improvements will be made and the quality will improve. The objective is to produce a high quality publication that will gain a large readership. 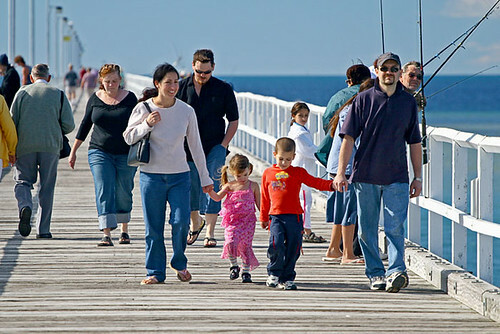 Australians love to travel, and they appreciate up-to-date and relevant travel and tourism information. They also enjoy a good tale, and are grateful for advice which assists them to improve their photography skills. 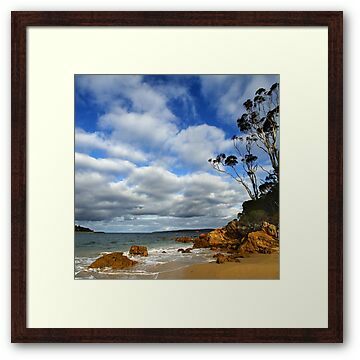 I'm endeavouring to see that Discover Australia is a publication that gains widespread attention and leads to serious writing and photography opportunities. 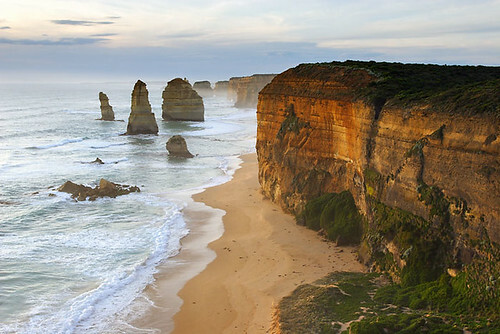 The latest tourism figures released by Tourism Australia reveal that tourism in Victoria dropped 7 per cent over the past year. In response to the figures, the Victorian Government has urged Victorians to travel within Victoria for the summer holidays. 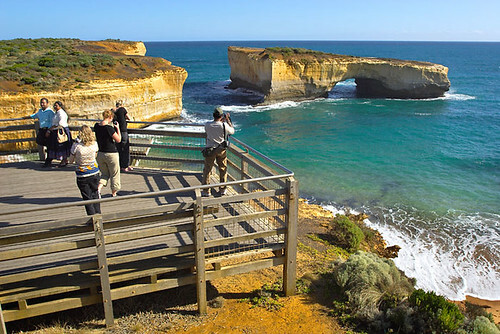 Tourism Minister Tim Holding said the statistics revealed that Victoria performed better than New South Wales, Western Australia and Tasmania, but declined in line with the national average. 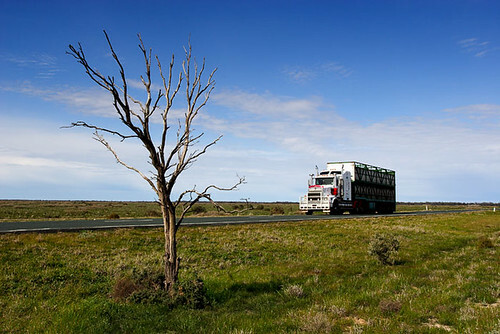 Mr Holding said despite the disappointing figures, Victoria continues to show "resilience in the face of the Global Financial Crisis, the devastating Black Saturday bushfires and swine flu." 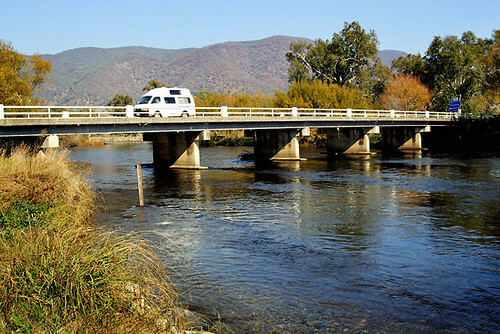 “Tourism operators around Victoria are facing a challenging summer so we need to get out into the regions and experience the many great things there are to do right here in our wonderful State," Mr Holding said. 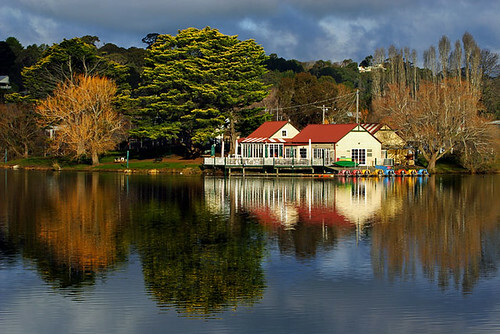 The Victorian Government is currently promoting the spa experiences offered in Daylesford, with a $7.3 million advertising campaign underway. 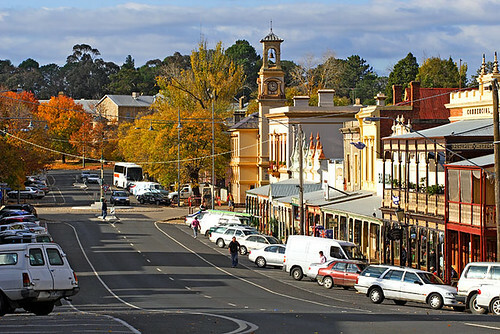 The campaign is designed to attract visitors to Victoria. The Victorian and Federal Government is investing $10 million to lure visitors to regions affected by the Black Saturday bushfires said Mr Holding. 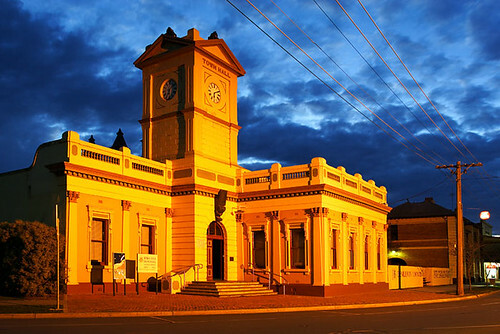 Information sourced from Tourism Victoria. 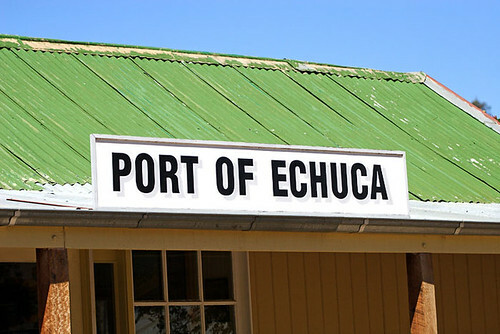 The Port of Echuca, home to Victoria's largest paddle steamer fleet, will undergo a transformation with $14.2 million to be invested in revitalising the tourist precinct. Victorian Premier John Brumby announced in Echuca on Wednesday, 13 January 2010, that $4.9 million would be invested into the Echuca Wharf with the aim to create a first-class tourist attraction. Funds will also be spent on a new historical centre, new retail facilities, Davies Street Skyway, developments to mooring infrastructure, and new public viewing areas. 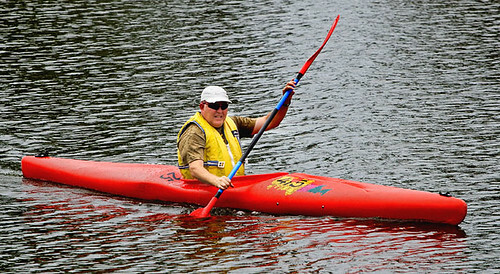 Jacinta Allan, Regional and Rural Development Minister, said that the Murray River attracts 1.9 million overnight visitors each year. Mr Brumby said the Port of Echuca contributes $250 million to the local economy and employs approximately 3000. Information sourced from the Victoria Government. 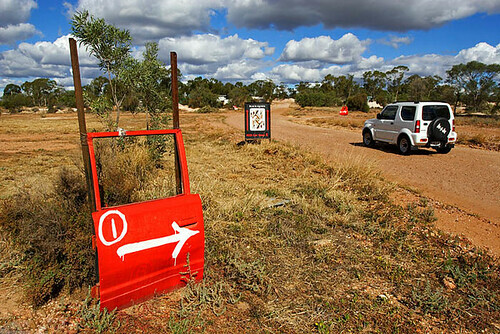 Over the decades the lure of riches has drawn many Australian city slickers to the opal fields of Lightning Ridge in New South Wales. It is a tight-knit community with unique idiosyncrasies, and that is part of its allure. With a strong reliance on tourism, the Ridge offers experiences that could stay etched in your memory. 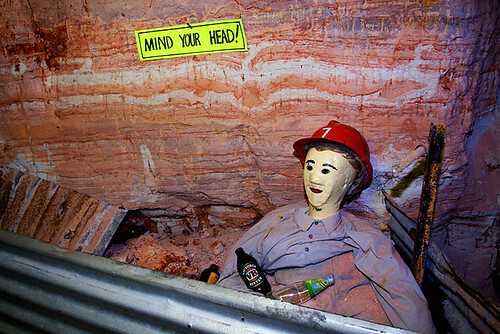 Take a mine tour and explore the depths of confined working areas; see the unique golf course with its greens that are not green; take a Red Car Door Tour in the dusty and rugged mining area – that’s something a little different from the norm. The locals gathered at the pub enjoy spinning a yarn for out-of-towners whilst downing a few ales. I’ve found some of the local tour operators to be more than just characters – they are entertainers who gain laughs at the drop of a hat. Whether there’s much truth in half of what they say is open to debate, however it sure leaves the tourists with a smile on their dial and the feeling of having received value for money. 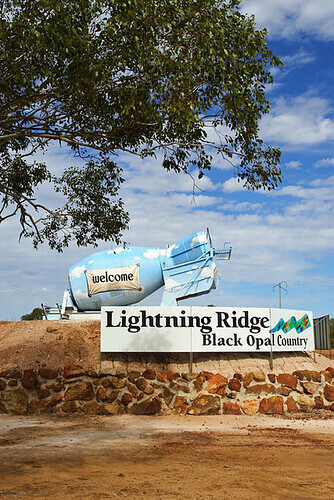 Lightning Ridge is best visited from April to September. 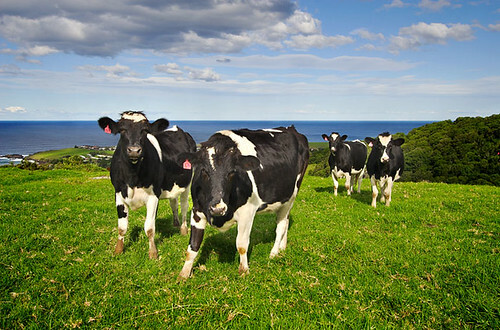 With stifling summer temperatures, even some of the locals head to the coast for a few months relief. It’s a place where the gift of the gab helps to sell black opals. Date and time: Wednesday 23 April, 2008. 10:01am. Date and time: Tuesday 11 August, 2009. 4:18 PM.